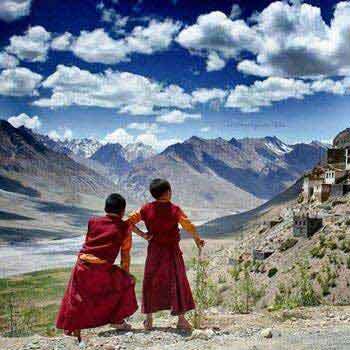 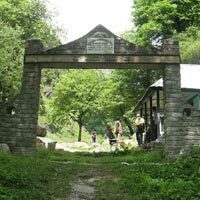 The history of the world has not only been penned down in the books but one can rewind to the old times by getting oneself acquainted with the old culture and heritage by visiting places. 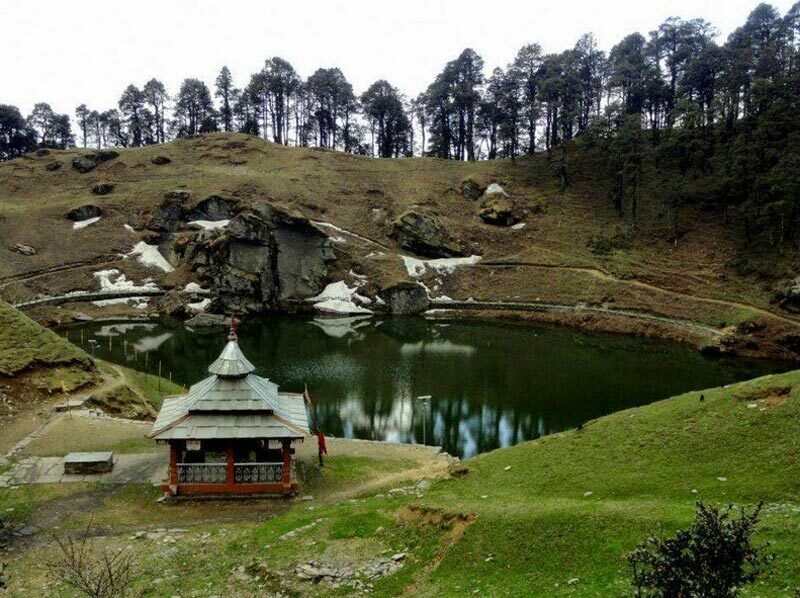 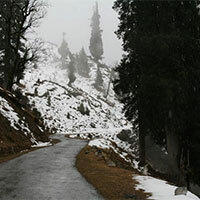 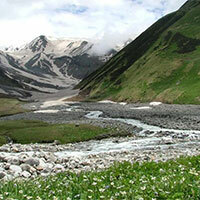 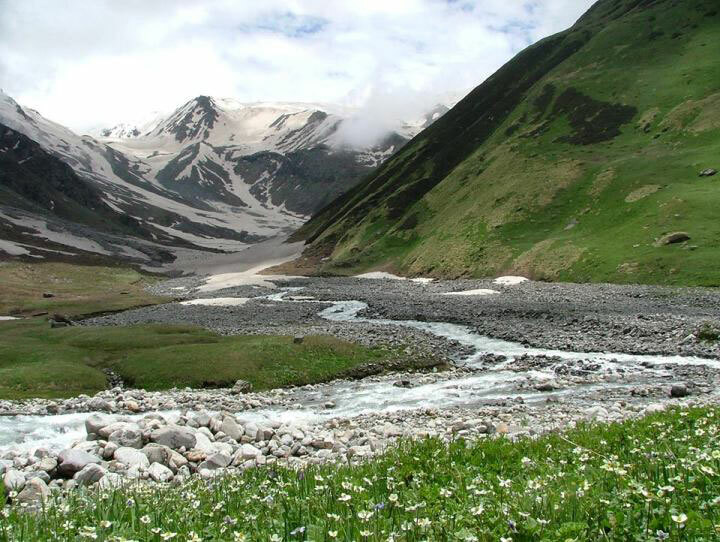 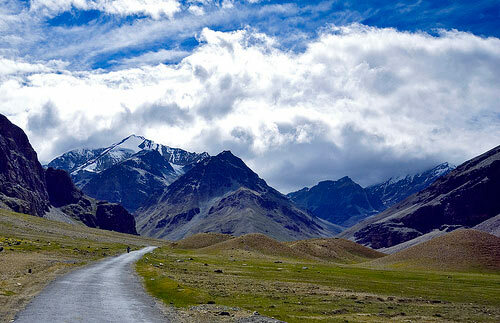 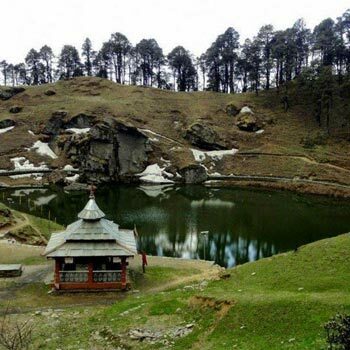 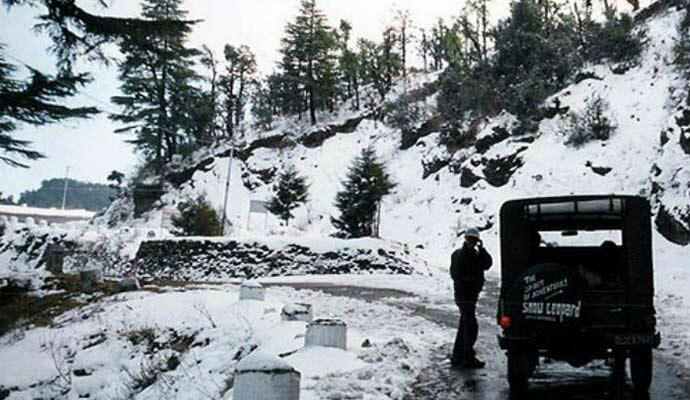 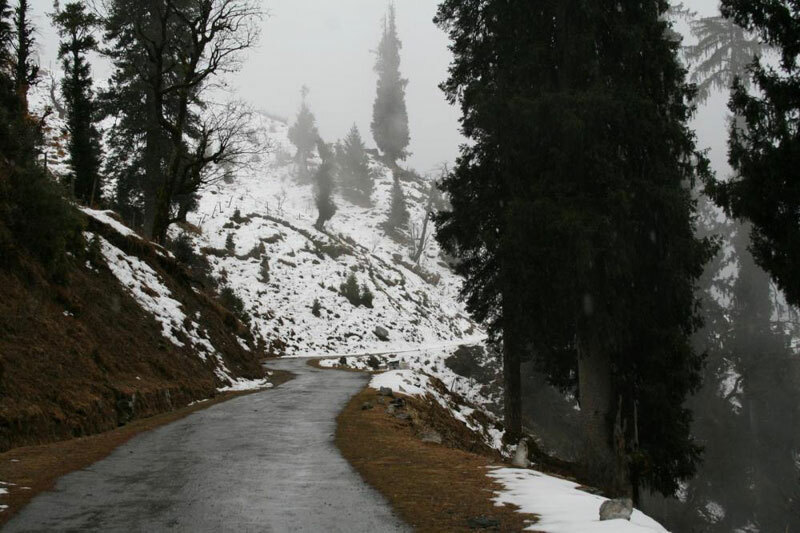 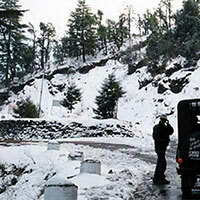 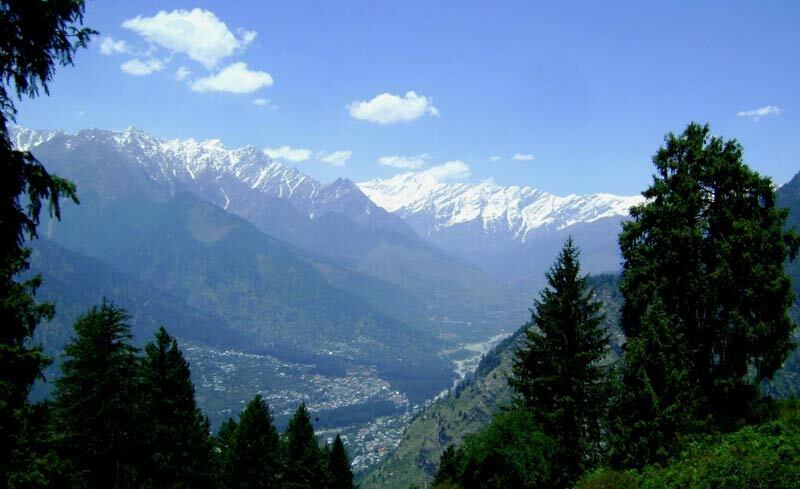 Himalayan Navigators is a well-known tour operating company located in Manali, Himachal Pradesh. 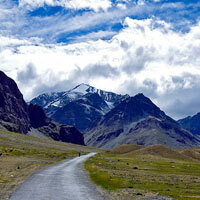 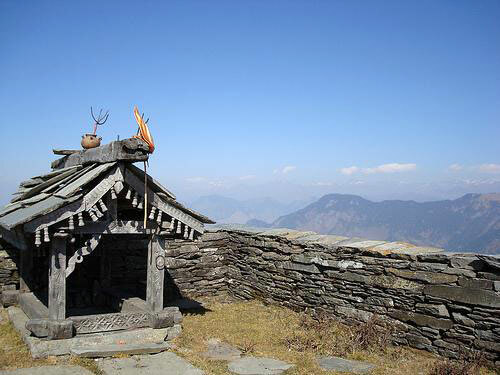 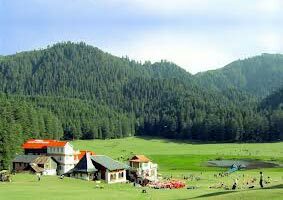 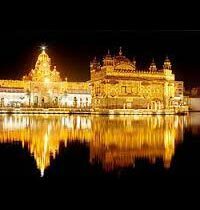 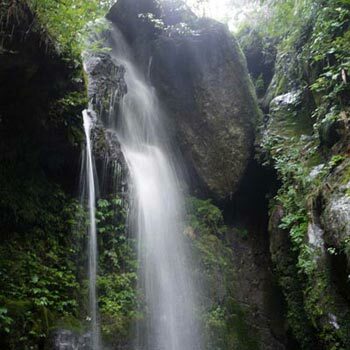 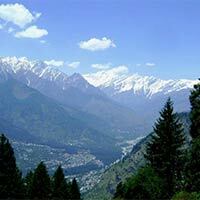 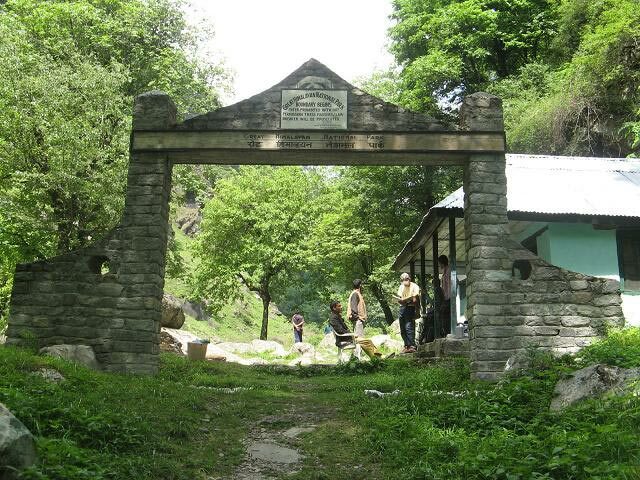 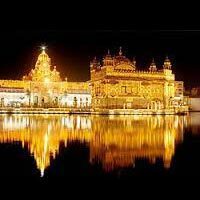 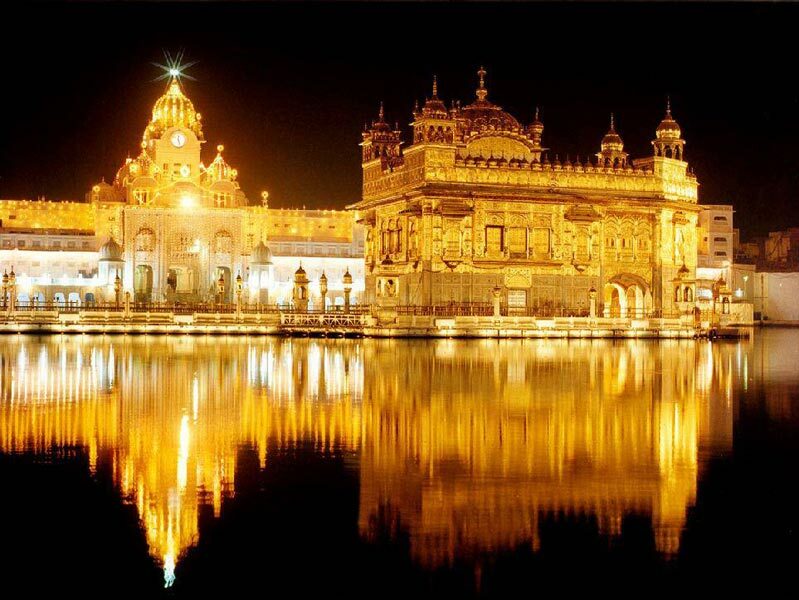 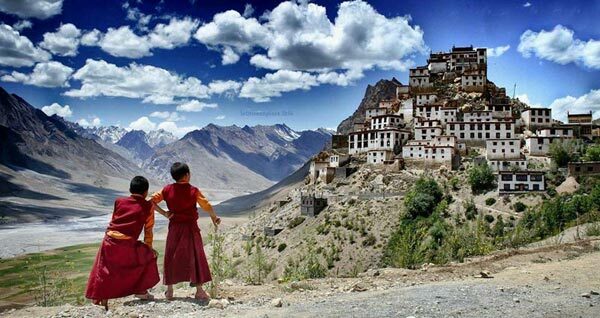 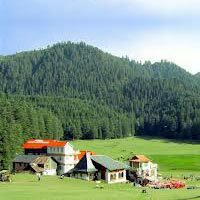 We provide many Heritage & Culture Tours to North India including Himachal Pradesh. 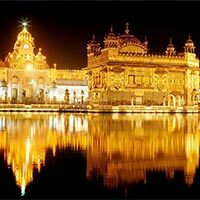 Our tours include visits to various historical places, monuments, art galleries, museums, fairs, fests etc. 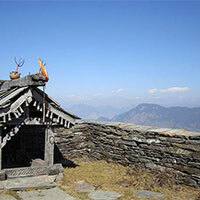 We also make arrangements for dinners with local people to make the tourists familiar with the ethnicity of the region. 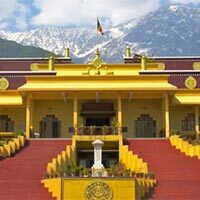 During the tour you can shop for handicrafts and also guzzle the local cuisines.